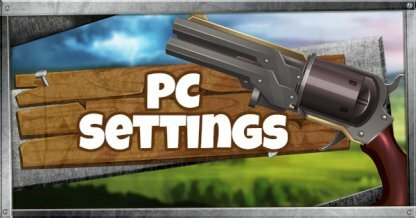 This Recommended Settings guide will help you optimize your overall gameplay in Fortnite for PC with recommended keybinds, hotkeys & more! Change around your keybinds to make it more convenient for you to do actions on the fly! 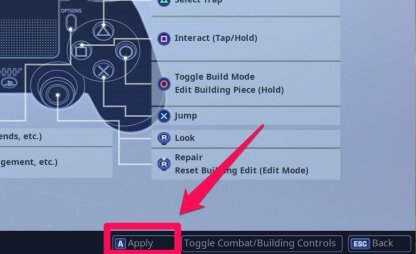 With the default set up, switching to buildings will take up one of your fingers dedicated to moving. Put it on the Alt button and you can press it on the go with your thumb! 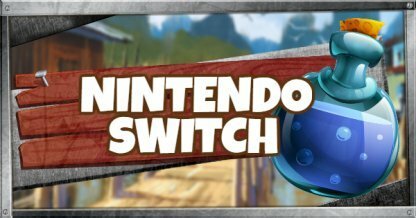 Switch back to your main weapon with the Q button. 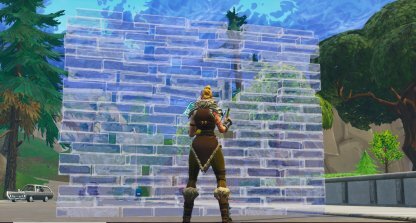 Most likely, you will be using your map more than your inventory in a match. Make opening your map easier by putting it on Tab and leaving the Inventory to the I button. T button is a bit far way to be convenient as the Push to Talk button. Keep it nearer with the `/~ button to make communication less taxing. Open the "Gear" Button from the Drop Down Menu. It's the one that looks like keyboard buttons. 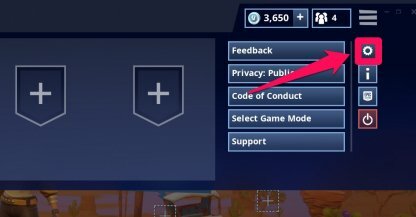 Choose which keybind to change and replace it by pressing the button you want to choose. This is Saved Automatically so don't worry about exiting quickly. The X axis dictates the sensitivity of your mouse to side to side movement while the Y axis deals with the sensitivity of the mouse to up and down movement. This will allow you to aim easier with lower sensitivity, but not enough that it will make building harder. Check if it works for you by tracking enemy movement and adjust accordingly. Lower sensitivity allows you to control your aim better. By lowering your Mouse Scope Sensitivity, you can follow enemy movement easier when looking down the scope. 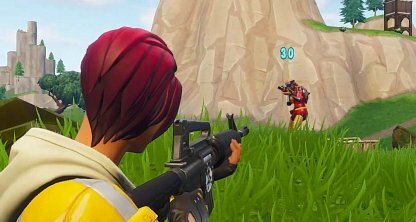 For players with additional buttons on their mouse, use your extra buttons to seamlessly switch between structures and weapons. More comfortable with a controller? 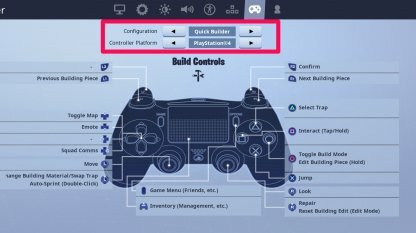 You can use a Controller to play on the PC by simply. Click on the "Gear" button on the Drop Down Menu. It's the one that looks like a controller! 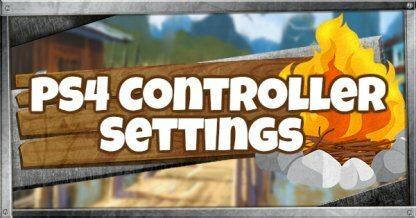 Switch between controller and control options with the arrows. 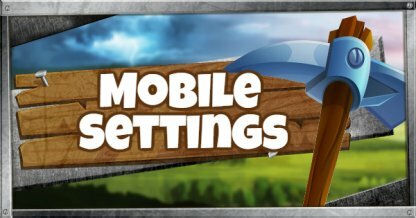 Don't forget to apply your changes before exiting the Settings menu!